As part of Stockholm Furniture and Light Fair 2016, Wetterling Gallery showcases some pieces of Iittala x Issey Miyake collection. The Season of Harmony. The cherry blossom, the blossoming Spring in Japan and the Midsummer in Finland are certainly the most expected moment within the year. As a short season, the season of harmony is punctuated by the rebirth of nature and a sensational change in the everyday life. 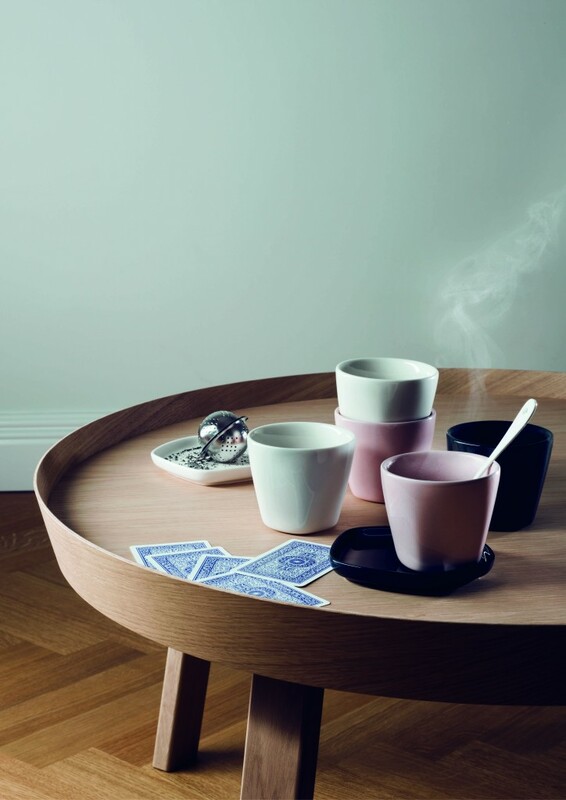 Brought by Harri Koskinen, Design Manager at Iittala Home, the idea of the collaboration between Iittala and Issey Miyake has taken more or less ten years to be harmoniously achieved and brought to people and to the international market. 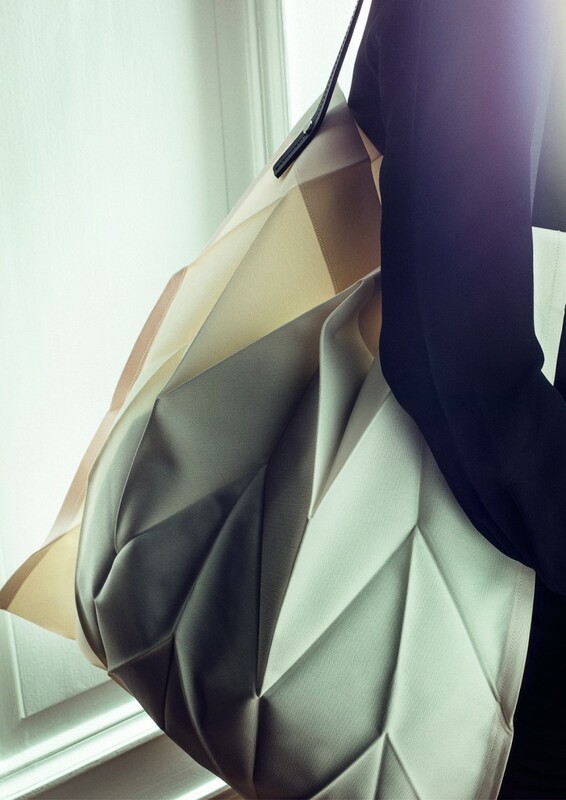 Now, this collection which is the first out of the scope of Mr Miyake’s usual developments since 45 years is visually not showing off but is softly playing with the materials, especially the famous Pleats Please, which is one of the Japanese master’s innovation. 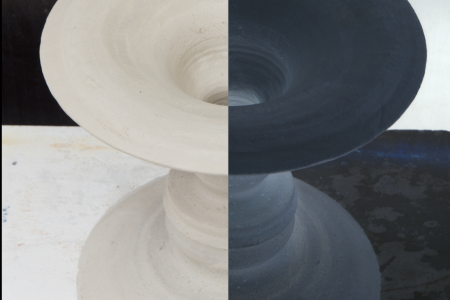 Coinciding with the upcoming retrospective Miyake Issey which will open its door quite soon in Tokyo, this unique experience of a collaboration between Miyake and Iittala is not only iconic but bridging the cultures from East Asia to the Nordic countries. Without entering into the discussion about the clichés we might have in mind, we have to let our soul entering into the space of a new table set. Kaj Franck’s with his elegant and timeless Teema collection who reinvented in the beginning of the 1950s the modern tableware in Europe would have been very pleased to see how the cultural dialogue between Finland and Japan has suddenly opened up new ways of looking at the daily life, adding up elements such as textiles and a subtle sense of materiality infused into relatively formal shapes. The polygonal forms are rational enough to balance the quiet reflection and serenity coming out from the colors and the arrangement on the table and in the interior. Each object has a meaning like flowers into a vase when the Ikebana’s master is just placing one, two or three depending on the instant inspiration and feeling he wants to communicate in silence. This ultimate luxury is in fact captured in essence by Miyake Design Studio – thanks also to the woman in charge of the project, Sawako Ogitani – who has been intensively working with Iittala‘s design team on all details of the collection, “objects and moments that convey meaning,” as stated in Iittala x Issey Miyake‘s new catalogue. 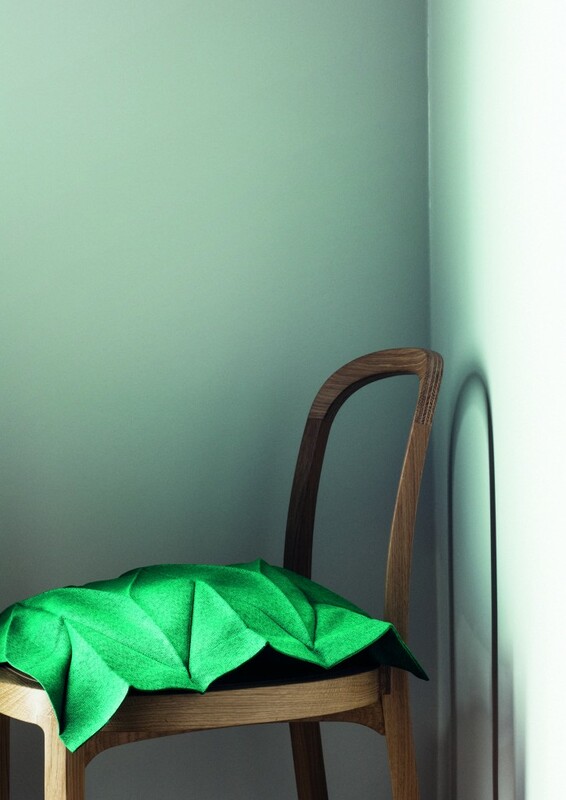 Even the Tote Bag, a pure object of desire, is floating in the air, light and soft, as a skin, but very feminine at the same time with the pleats which are always moving towards the body. 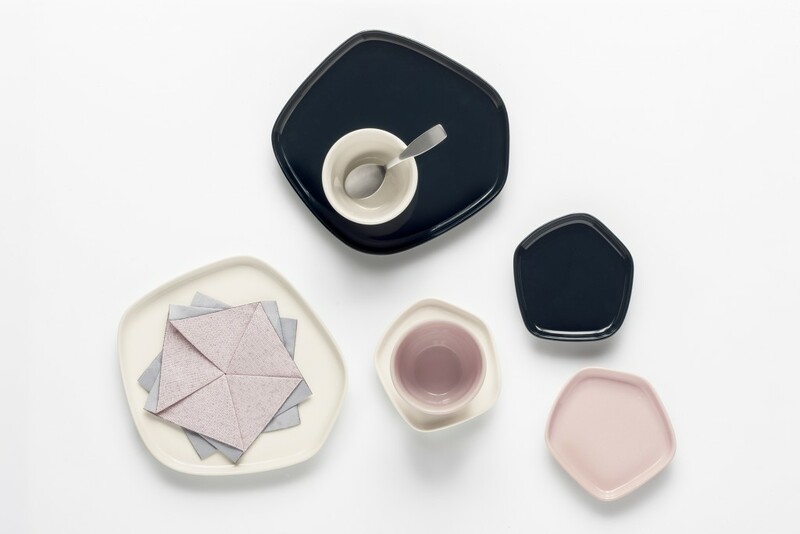 With this new Iittala x Issey Miyake collection, harmony becomes timeless and the shared values between the Japanese and Finnish brands are spontaneously getting together. 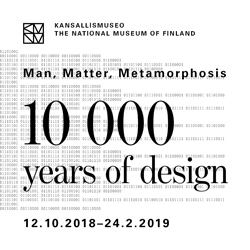 We can easily imagine a combination of Teema or Sarjaton collection or even the Klaus Haapaniemi’s plates with the pentagonal sets in ceramic, glass or textile which are playing – one to one – with the concept of triangular and square shapes. It’s fascinating and should be understood from the point of view of the Asian and Finnish people, they are going to share this experience with each other and towards the world. 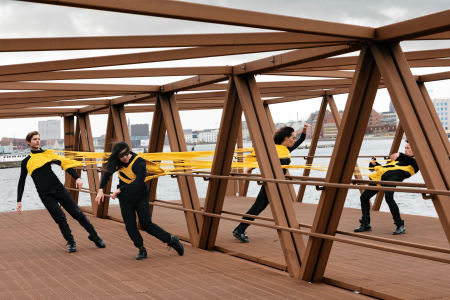 Beyond design, Issey Miyake is achieving to create and invent new forms of harmony which can be cross-disciplinary, applied to our living environment but also to the body and everyday habits. 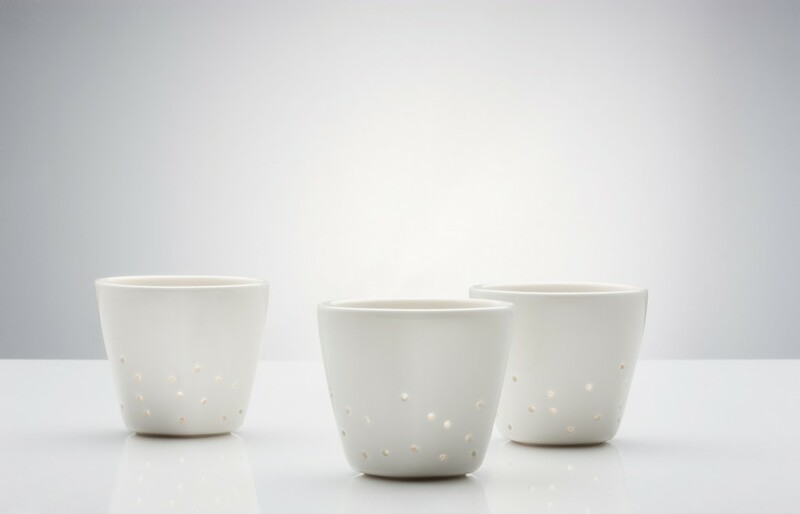 So discrete, we can forget these pieces which are becoming items, hard and soft, but finally bringing in the beauty and playfulness of design-led crafts in the field of ceramics, textiles, glass; we feel the handwork even if now, most of the production is industrially processed. 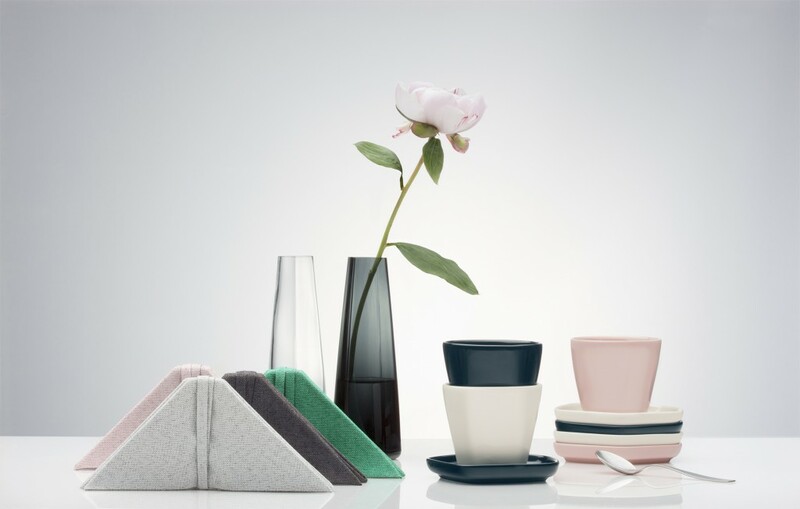 Manufacturing is in that case a great opportunity for a Finnish brand like Iittala (part of Fiskars Group) and Issey Miyake to join forces for a better living, thanks to an industry which is still alive, fighting for keeping high quality standards. Iittala has been expanding extremely well its distribution network at an international level since Fiskars has taken it over. The Living section of the company does very well and especially in Asia. Now on, we rediscover in France and in the Benelux as well as in Scandinavia and the rest of Europe the value of handwork in the industry. 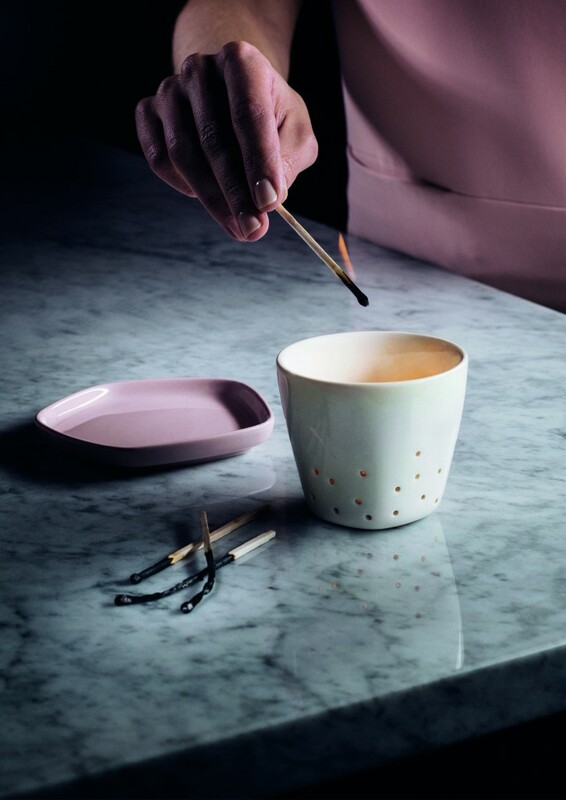 This is a great move, thanks to the awareness towards quality and material innovation, the cultural heritage of companies such as Arabia which are still playing their role within Iittala as well as the new recent acquisitions of companies made by Fiskars. Today, Fiskars Living comprises in fact Iittala, Royal Copenhagen, Waterford and Wedgwood, all renown for their premium designs. The horizon is hopefully open but we may just hope that a quest for luxury will also respect the unique memory of these brands. 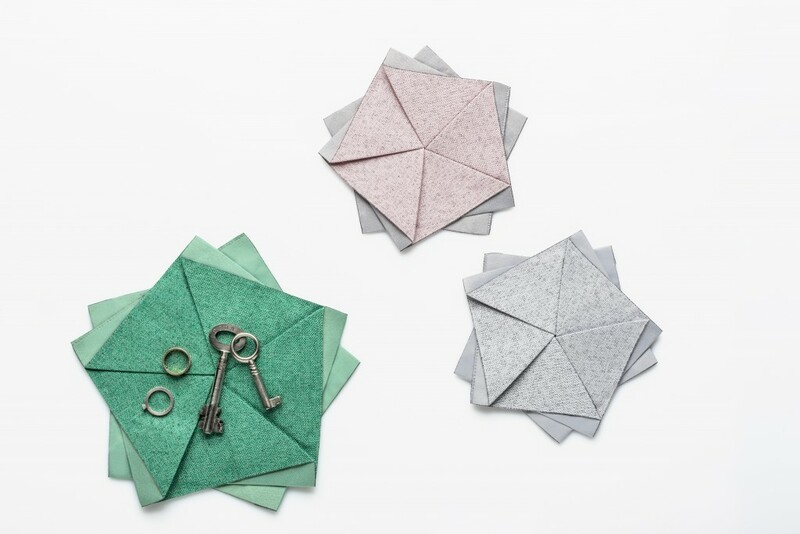 Thanks to Issey Miyake collection with Iittala, the memory of the fabrics can be perceived as another holistic image, bringing in a combination of innovative materials matched with the perceived handmade process. The shape memory of each pleat and each fold, the singularity of the potentially infinite arrangement, even more than Teema since the 1950s, is opening the door to Springtime and to a unique ‘Table Flower’ and color palet: Sakura!